In few simple steps restore deleted or lost images from SD Card!!! Overview – Accidentally deleted or lost your valuable photos from SD card? 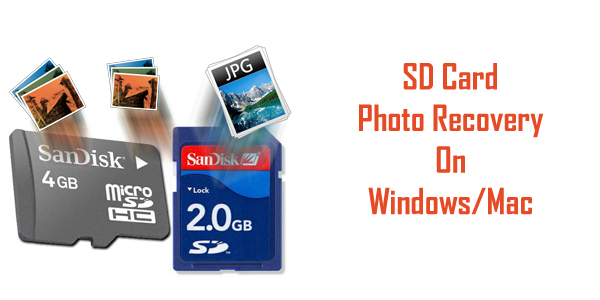 Looking for an easy solution or software to retrieve erased or missing pictures from SD card? Do not worry! 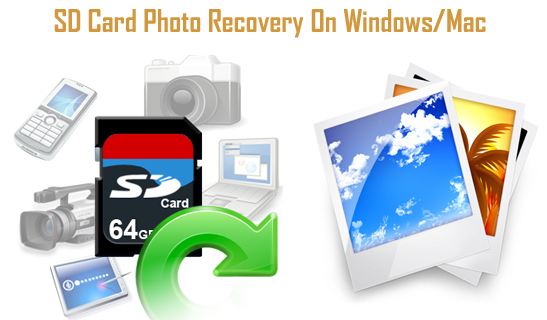 Digital Media Recovery Tool will allow you to regain back all deleted SD card photos.